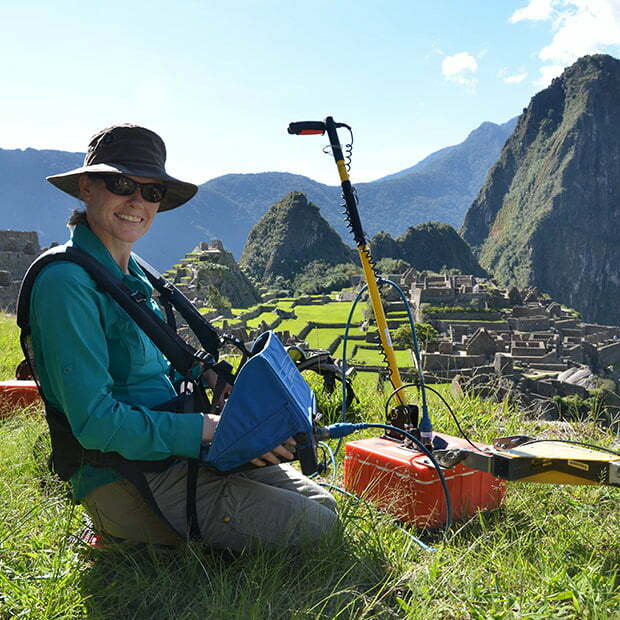 Using Ground-Penetrating Radar on Archaeological Sites | GSSI Geophysical Survey Systems, Inc.
Geophysical surveying methods are great tools for archaeologists who need to identify the best places to excavate at a site. 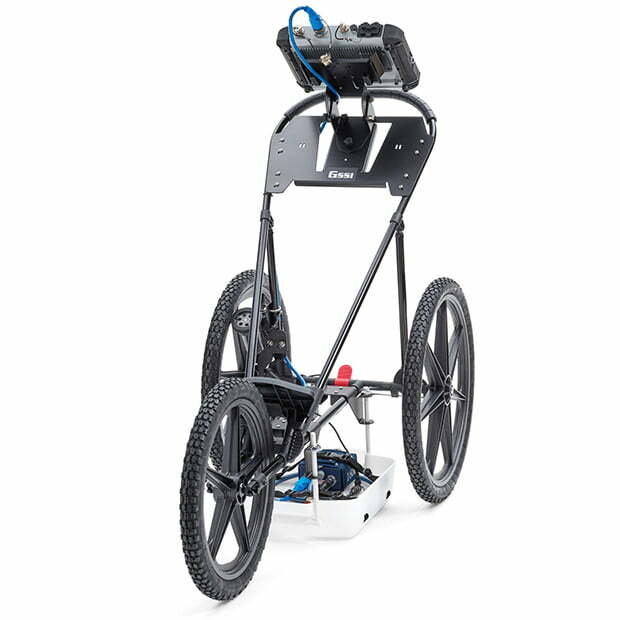 Ground-penetrating radar (GPR) stands out from all the available geophysical methods as the only one that provides true depth information. Recently, Product Marketer Ken Corcoran sat down to interview archaeologist Peter Leach, a technical trainer at GSSI, on the best way to use GPR for archaeology. Peter – what makes GPR such a good tool to investigate archaeological sites? Before geophysical methods arrived on the scene, archeologists had enjoyed centuries of success using excavation and shovel test grids to narrow down the most likely areas in which to dig. This time-tested site surveying method involves laying out a grid and excavating a unit, typically 50 centimeters by 50 centimeters. Archaeologists sift through the material to determine whether artifacts are present, and if so, from which layers. They then move on to the next unit, which may be 10 to 20 meters away. However, this method has one major problem – if 20 percent of shovel tests contain artifacts using 10-meter spacing, there is a great likelihood that researchers can jump right over a discrete feature. It takes time and effort to excavate shovel tests on the scale necessary to accurately narrow down artifact locations. This process is labor and time intensive – and it results in a high potential to miss something. Take the example of early sites from the 1600s, which may not contain a lot of cultural material – just a few bits of pottery, pipe stems, or nails. It is very likely that you may not recover cultural material from a shovel test even if you are right in the middle of the site. In recent decades it has become clear that GPR and other geophysical technologies could really help with surveying sensitive archeological sites remotely and non-destructively. Targeting what to excavate saves time, money and protects fragile artifacts. 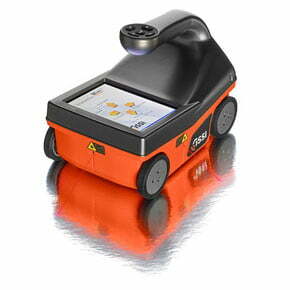 GPR can also aid investigations comparing the site’s natural soils with archeological components. GPR and other geophysical technologies are not generally used as “first phase” methods; rather, they are used when other information is needed to help refine the site, usually after an initial shovel test finds artifacts that point toward something interesting. They may also be used after plowing an agricultural field turns up artifacts, or if researchers have a detailed historical map that suggests a house or farm used to be at a site. Such methods can pinpoint the best places to excavate and indicate which areas should be avoided. This is especially useful for large multi-acre areas, where GPR can be used to build a high-resolution map of what the site might have looked at when it was occupied. Surveying a few acres in high resolution could help locate all the roads in a farm complex, as well as all the paths, activity areas (blacksmith shop, yards), and even individual buildings. 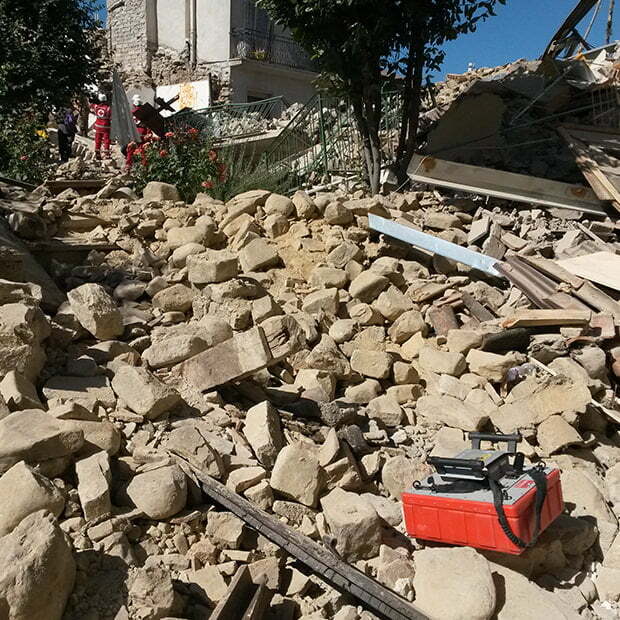 On a smaller scale – say a researcher finds a house and a well – the GPR can be used to produce a more localized survey across discrete features to get a better idea of their size and depth, and to determine if the walls are intact and if the cellar hole is filled with rubble or clean material. You mentioned other geophysical methods. Can you give a brief overview of them and explain how archaeologists select the best one for a site? 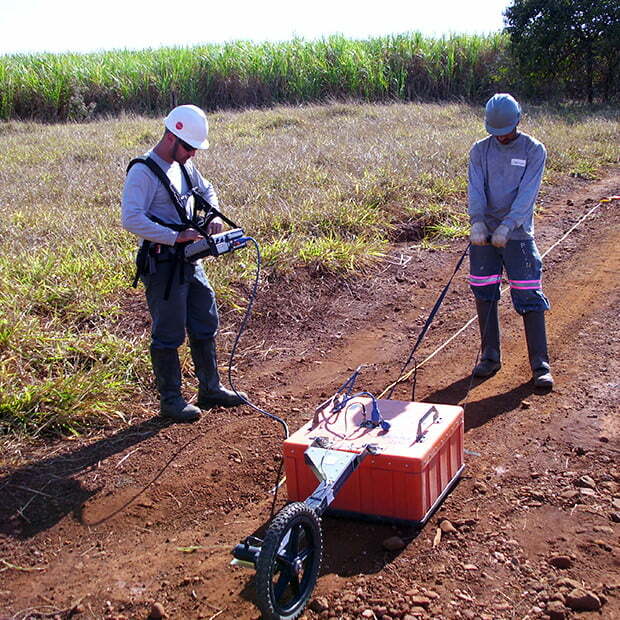 Archaeologists use several geophysical methods, including GPR, electrical resistivity imaging (ERI), magnetometry, and electromagnetic induction (EM or EMI). 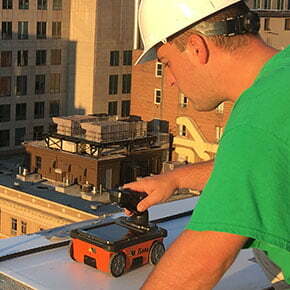 GPR works by sending a tiny pulse of energy into a material via an antenna. An integrated computer records the strength and time required for the return of any reflected signals. Subsurface variations create reflections that are picked up by the system and stored on digital media. 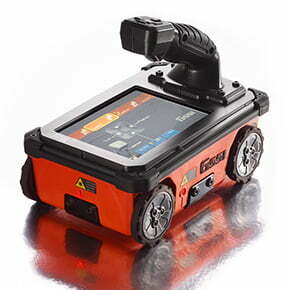 GPR is considered the most accurate, highest resolution geophysical technology. It works best in dry sandy soils with little salt content; the technique is not useful on the coasts where there is a high salt content, for example salt marsh. Dense clay-based soils are difficult to penetrate with GPR, it cannot see through metal and is also incapable of identifying bone. 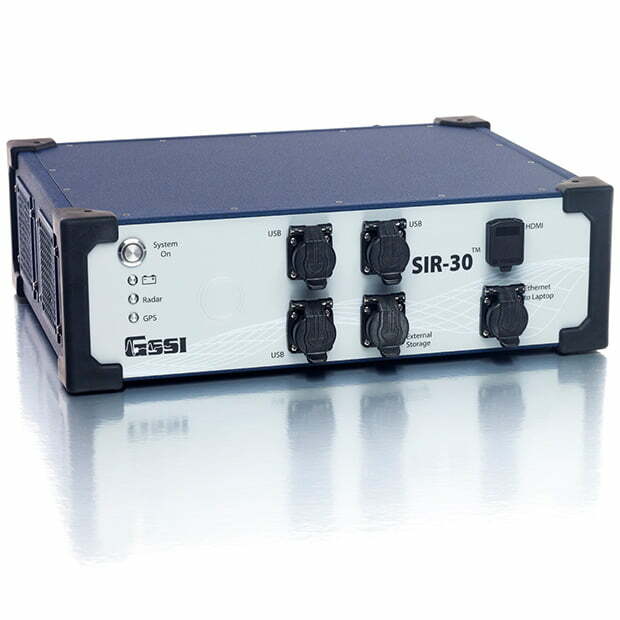 ERI is used for mapping the depth of soils and rock. It involves placing stakes in the ground and measuring electrical resistance. 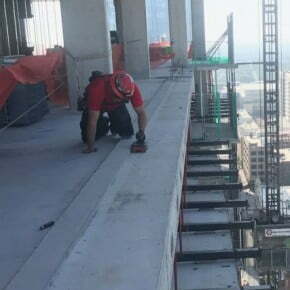 Technicians must set up a row of about 24-48 sensors (metal stakes) along the ground typically in a straight line; information is only collected along that one line. This tool works well in clay soil, but takes longer and costs more to get the required data coverage than GPR. One can collect 80 or more profiles of similar length with GPR in the same time it takes to collect 2-4 profiles using ERI. Magnetometers are passive sensors that measure the strength and sometimes the direction of a magnetic field. By detecting irregularities in the earth’s magnetic field, a magnetometer can indicate the location of items made of ferrous material. Archaeologists use them to measure human activity that increases magnetism. For example, old fire pits have higher magnetic readings, as do bricks, storage pits, and even old trenches. Magnetometers do a good job of finding ferrous objects, but do not provided accurate depth information like GPR. Electromagnetic induction (EM or EMI) devices measure the change in mutual impedance between a pair of coils on or above the earth’s surface. Most EM instruments are comprised of two or more sets of coils, electrically connected and separated by a fixed distance. EM devices can simultaneously examine soil conditions and locate objects found beneath the surface of the earth spatially, but do not provide good depth information. It is important to emphasize that these methods are often complementary, because each is better at measuring different things. For example, magnetometers are often paired with ER surveys. 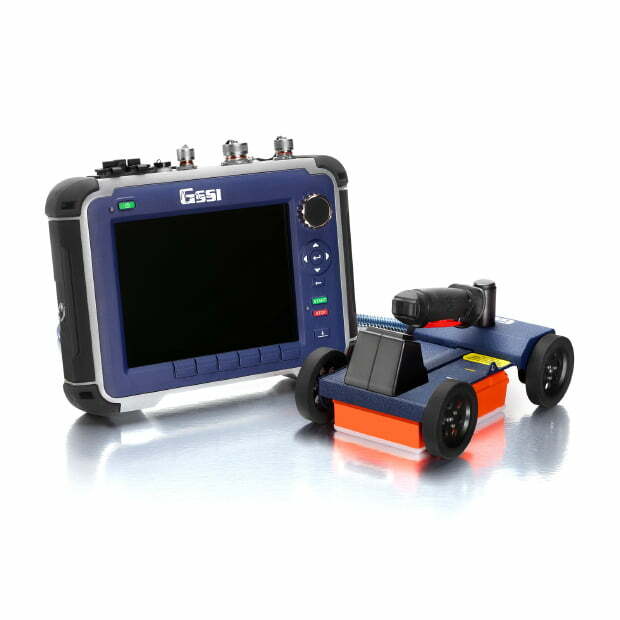 But here’s the vital point: Only GPR can provide true depth information that can be calibrated. Unlike other available geophysical methods, a GPR survey can indicate where an anomaly or archaeological feature is in high resolution spatially, enabling archaeologists to say how deep it is below the surface. That’s a huge advantage. 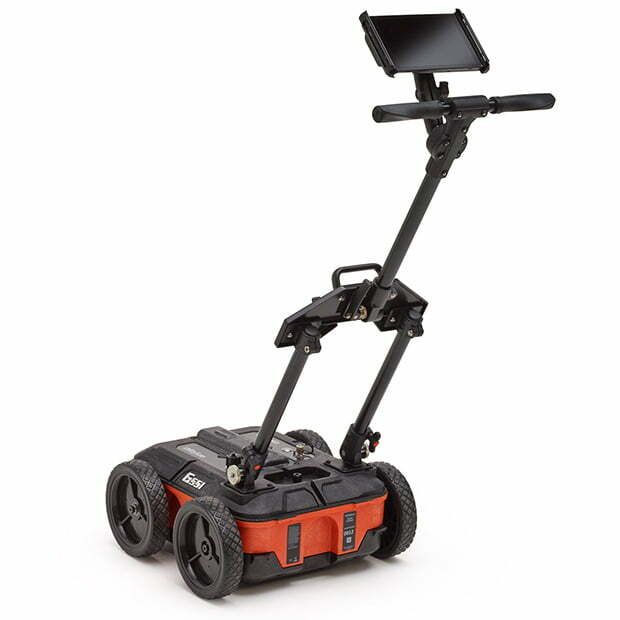 Do you have any tips on using GPR for surveying? Before even starting to scan, it is absolutely critical to obtain as much information as possible about the site. GPR surveyors should seek out any historical maps and make sure they have access to the results of walkover surveys showing concentrations of archaeological features and artifact density. 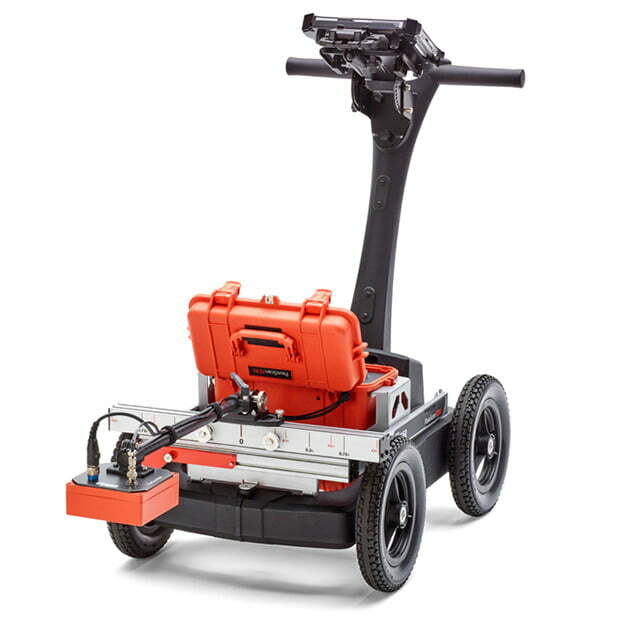 GPR surveyors should also have an idea of what researchers expect the GPR to show them so they can get a sense of what they should be looking for. As part of this information gathering, researchers should pay close attention to what the landscape looks like. Is it at the side of a mountain where it may be difficult to access? Is it clear of vegetation or densely vegetated? 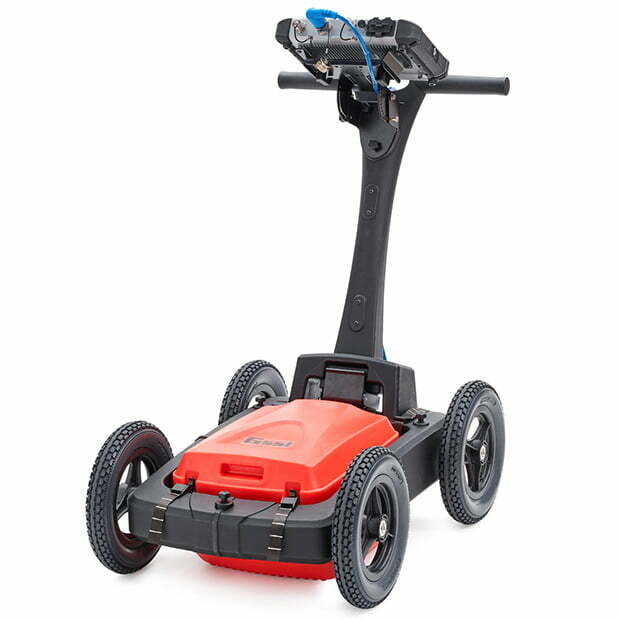 GPR equipment needs to be pushed in a straight line and the antenna sits on the ground, so if a site is overly vegetated it must be cleared before conducting a GPR survey. 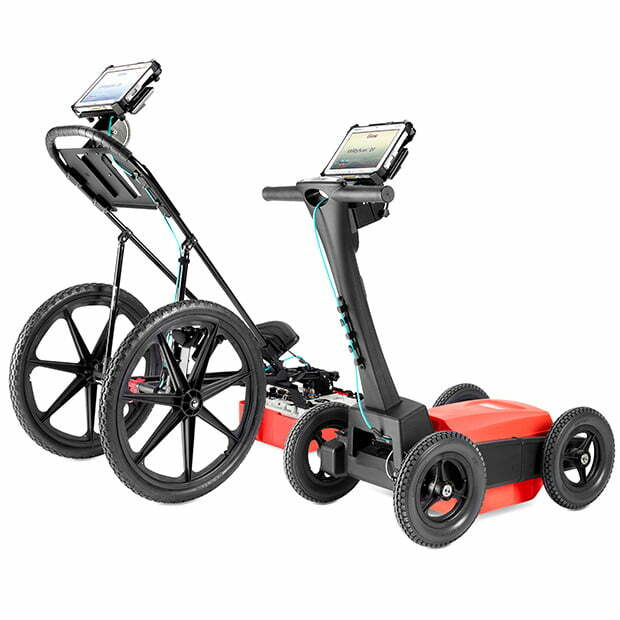 Essentially, anything one would not want to go over with a lawn mower would also be difficult for GPR equipment. Other factors surveyors should know is the time period being investigated, results from the initial archaeological investigation, and the density of archaeological features to be mapped. A pre-contact Native American site may contain mainly debris from making stone tools or food remains, so there may not be much to image. A historical 17th century farm complex might contain at least one building or a cellar hole, or perhaps a large underground feature that can help orient the site, like a barn, well, privy or farm lane. To be most useful, researchers need the highest resolution data at the highest percent coverage. What type of planning can GPR surveyors do to guarantee an efficient survey? My number one recommendation is for surveyors to arm themselves with an open mind and data collection parameters that are at a high enough resolution to capture things one is looking for – but also allow for unexpected items to be found. GPR surveys are a great tool to fill in gaps between shovel tests to ensure a complete picture of a site. Surveying budgets are always tight, so the key is to collect as much data as possible within the time and budget allocated. Context is everything, so the right surveying parameters will always be based on the type of site and the findings of the initial archaeological investigation. Collection parameters will vary by the type of site and the density of features. Ideally, one should carefully consider line spacing parameters and direction of lines based on the specific site features. GPR surveys should always be collected on grids. Surveyors should place a larger grid over a feature so they can determine what is happening near the feature or is associated with it. A recommended practice is to bracket the area with space buffers to collect more information. This can be difficult, since projects are often restricted spatially by property boundaries. Development projects affected by the National Preservation Act’s Cultural Resource Management (CRM) requirements are generally restricted to the area of potential effect; surveyors do not usually have permission to survey beyond the project boundaries. For academic projects, one should keep surveying to collect as much data as possible in the allotted time. 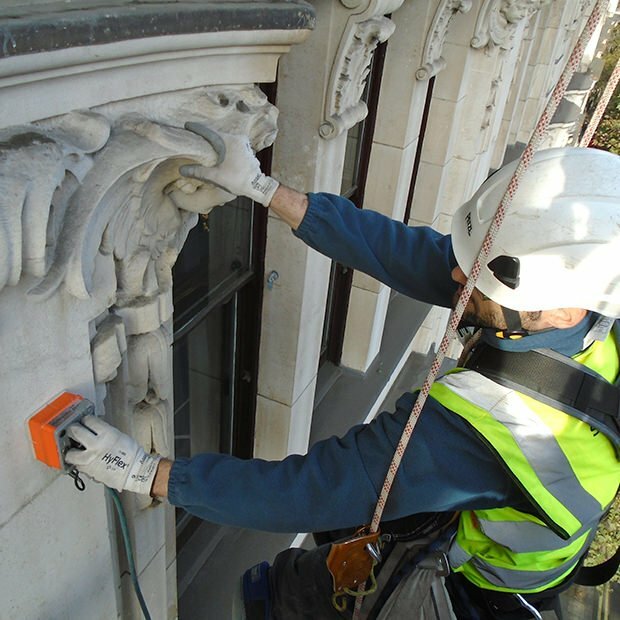 A GPR survey provides a digital archive of the recording process; even if the site is damaged or destroyed, the digital archive will remain. The GPR surveyor conducts the survey and tells researchers where there are anomalies. 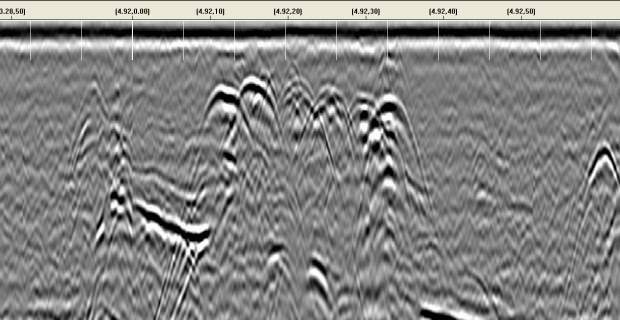 In an ideal world, the GPR surveyor would later get feedback about the anomalies, with information on what was eventually found. This would enable surveyors to go back in and re-examine the data, providing a better sense of what particular data findings mean. House sites and cemeteries are common geophysical survey locations. What are special considerations about using GPR at these site types? Early American house sites are very feature rich, with numerous underground targets. Researchers are typically looking for former extensions of a house that have since been demolished, as well as kitchen wings, foundation walls, and even gardens and pathways. As noted earlier, it is important to conduct background research before surveying, including deed research and use of the Historic American Buildings Survey (HABS) and Historic American Engineering Record (HAER) collections. Geophysical surveys can help with investigation of cemeteries – both formal ones with standing stones and informal cemeteries, with unmarked graves or single burials. GPR can be used to image internment, but, Hollywood portrayals to the contrary, it is incapable of identifying bones. Use of GPR is also hampered by the fact that there may be variable states of preservation across a particular landscape, depending on soil types and topographical features. One part of a cemetery from 1750 could be remarkably preserved, whereas a grave from a different part of the cemetery might be completely decayed. Another factor is that older coffins were wood or brick, which are difficult to image with GPR. The technique targets hyperbolic reflectors (an upside down U); in the absence of those reflectors GPR surveyors rely on vertical disturbances in the soil profile that come from digging, which shows up fairly well in GPR data. 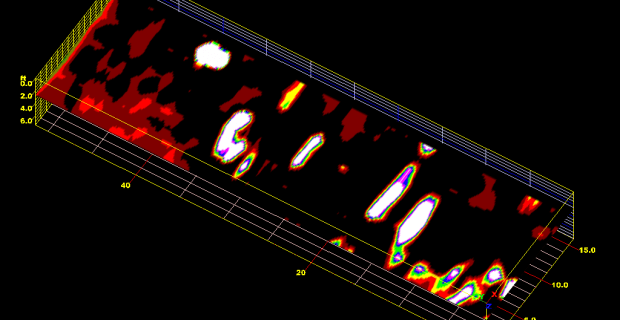 The accompanying graphic shows two-dimensional GPR data taken from a cemetery site. The data represents six burials, approximately 10 nanoseconds in depth. 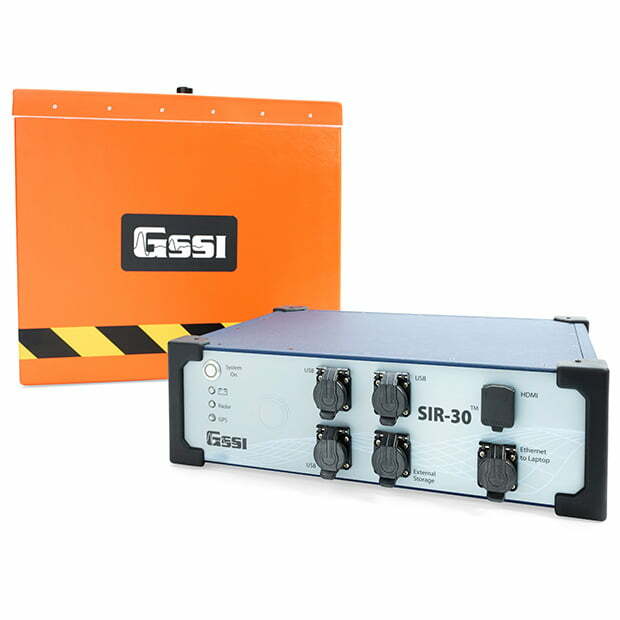 Data collected with a GSSI SIR 3000 single-channel GPR data acquisition system and a 400 MHz antenna. In addition to the standard archaeological data collection requirements, can you discuss software-based post processing methods and what they bring to the table? Regular GPR profiles are interesting, useful, and powerful for people who can read them – but they are also limited. It is difficult to see the shape of a feature by just seeing a cross section. 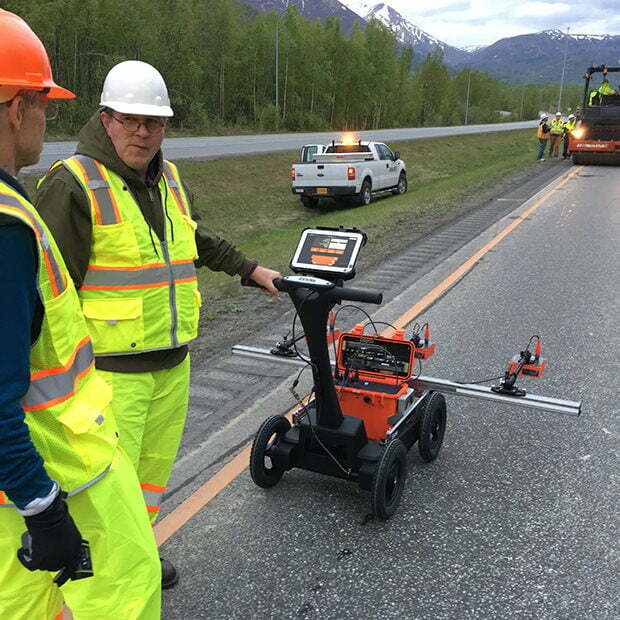 GPR data does not show up on the screen labeled – surveyors must interpret what the features are. This is where post-processing software can play a role. Similar to software used to process camera images, post-processing allows researchers to downplay some features and highlight others. 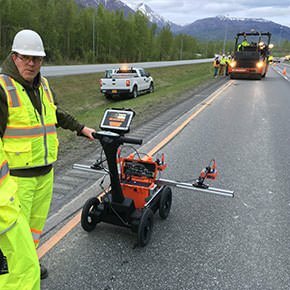 Noise is inherent in digital GPR data, and the post-processing software enables users to reduce or remove noise to accentuate what they are looking for. The accompanying figure shows a three-dimensional GPR data image that identifies nine anomalies that could represent burials. The data was processed with RADAN post-processing software. 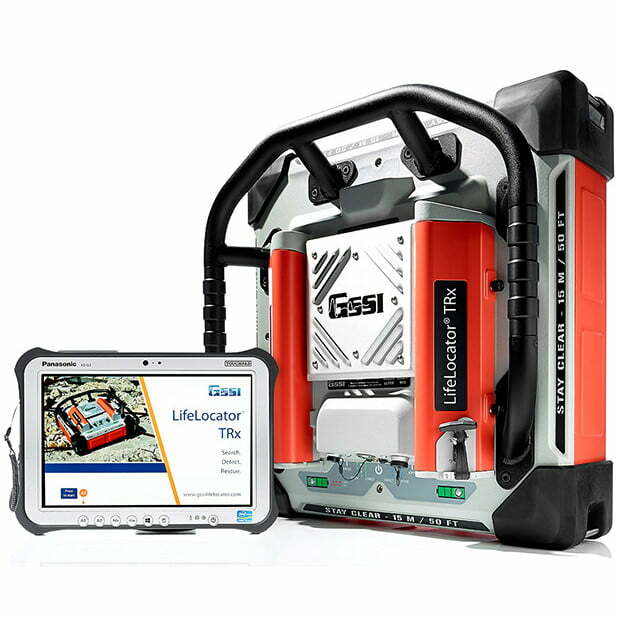 3D data image of GPR data collected with a GSSI SIR 3000 single-channel GPR data acquisition system and a 400 MHz antenna. One excellent software-based technique is called time-slicing, in which all the individual lines of data collected are stitched together using the assigned coordinates into a three-dimensional cube of the survey area. Horizontal slices (also called time slices) can isolate specific depths to show the soil layers and review lateral relationships and actual feature shapes. Time slices help researchers really see the shape of a feature, like a circular well or building foundation, or a long linear pipeline. The slices add an immense amount of interpretative data and are often the best way to illustrate findings to the general public. I think you have demonstrated that GPR is an excellent tool for planning where to dig at a site. Do you have any final words of wisdom to sum it up? 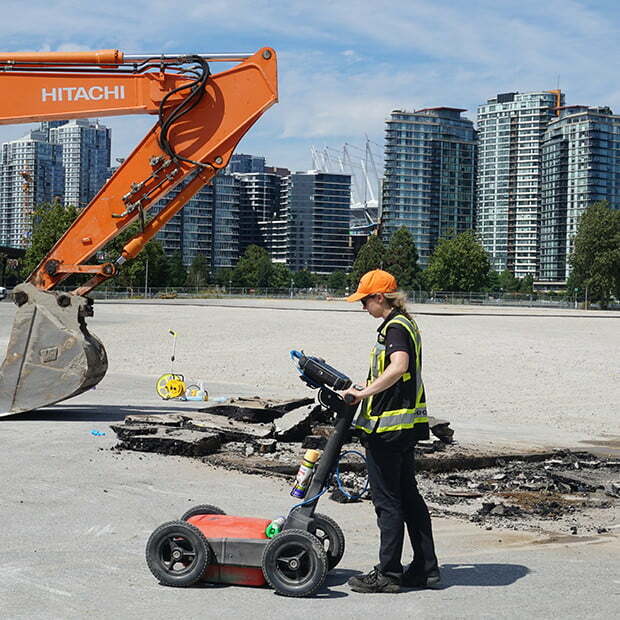 Investigators and researches should incorporate a GPR survey early on in the process, ideally after the course-grained survey, and before major excavation efforts are undertaken. 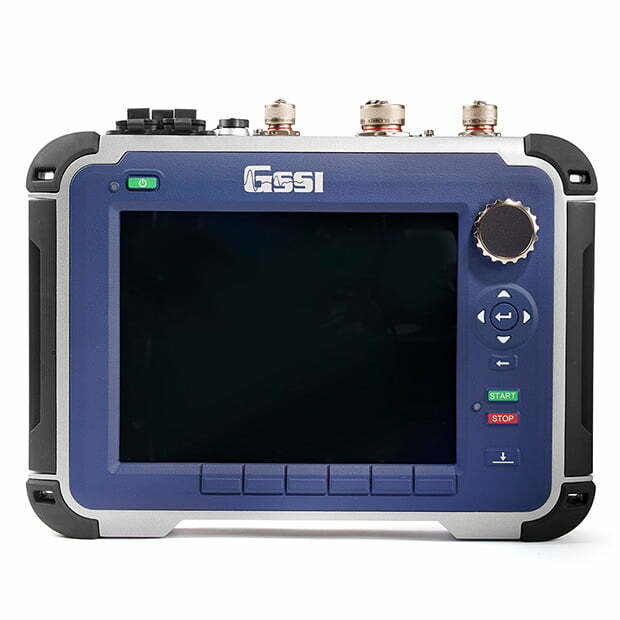 To use the tool to its best advantage, GPR surveyors should collect the right information before beginning a GPR survey, carefully plan data collection parameters to get the highest resolution data at the highest percent coverage for each specific site, and use software based post-processing tools, especially time-slicing. 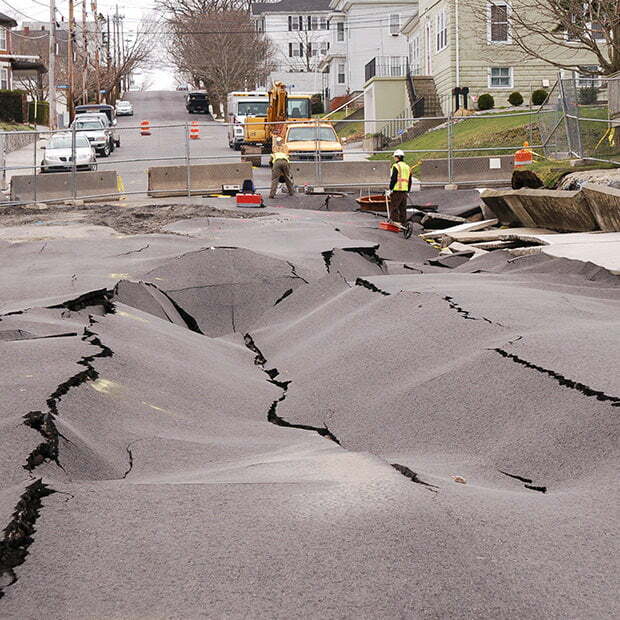 Ken Corcoran started his career 20 years ago as a geologist at a Boston based geophysical company. Here he used GPR, EMI, seismic, and resistivity methods. In 2002, he joined GSSI as a geophysical application specialist. He has been working in product marketing since 2010, using his experience as a customer to influence and direct product development.